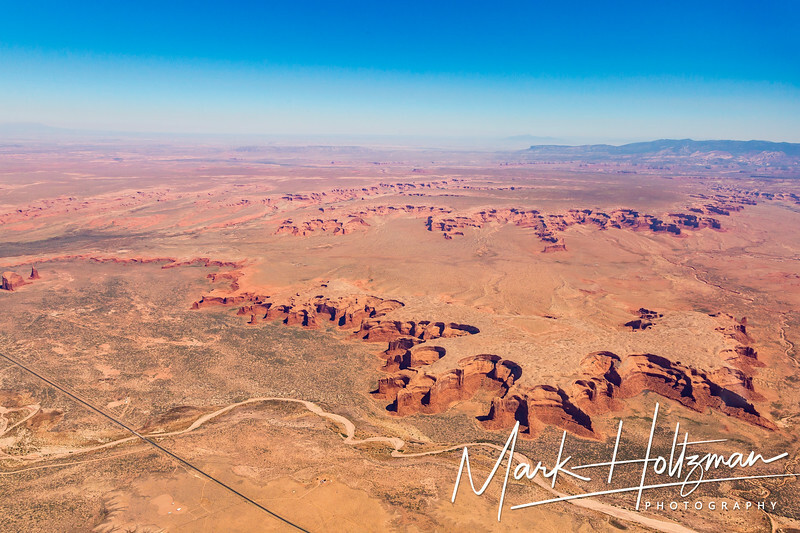 Recently I was hired to do a aerial photo mapping mission in The Navajo Nation, right near the Four Corners, where Arizona, Utah, Colorado and New Mexico meet. It is a semi-autonomous Native American territory and is the largest land area retained by a U.S. tribe. It was the first time I've ever flown out this way, and the views were amazing!! 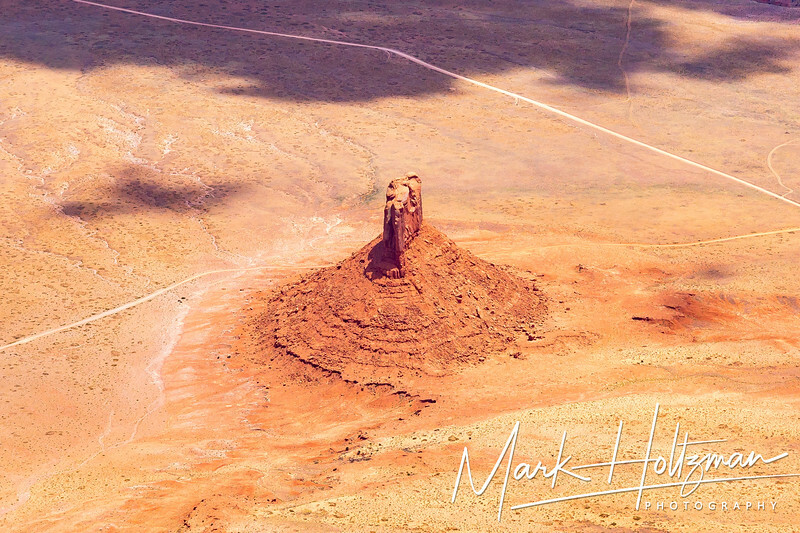 The red rock formations in this area are unlike anything that I've ever seen! !